The City of Denver delivered on the promise it made last month to stop any more “slot” homes from getting the green light by March. A temporary moratorium on any new development plans for them was voted on unanimously, 12-0 in favor, and went into effect earlier this month. It is likely to become a permanent ban, according to Ibex News 24. So instead of facing the street, the structures face inward, meaning neighbors’ window views would in many cases be a slab of wall. This can also mean that the back of the homes face the street. The city said that another 30 projects were still likely to be built as they already had planning permission. 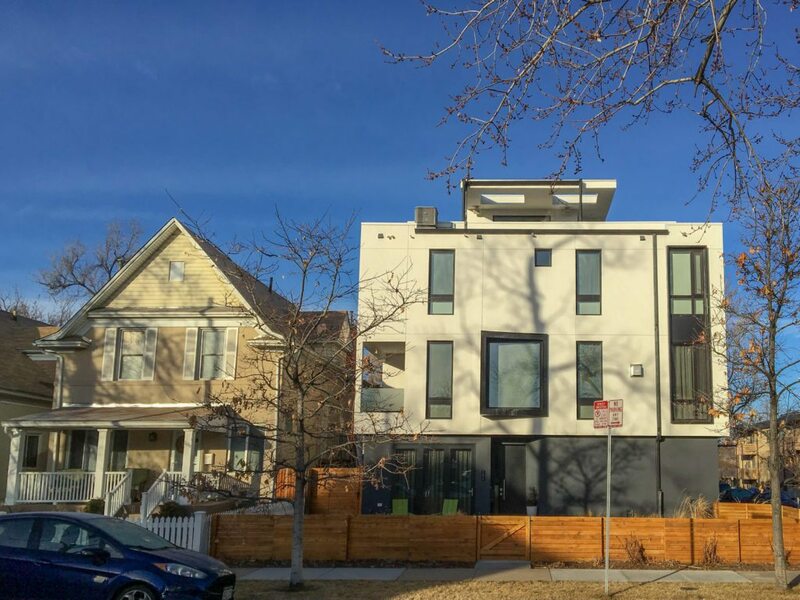 The city is blaming the number of slot homes on multi-unit and row house zoning laws and is considering a number of zoning changes to amend these in May, according to Ibex News 24. The slot homes have popped up in Northwest Denver and other gentrifying areas. In some of these urban core locations, four or five slot homes are taking the place of single-family homes. Some developers will opt for apartments as an alternative to the slot homes, but Denver still has to come up with other options for high-density housing, local agents recently told Inman. Read a more in-depth rundown of both sides of the slot home debate here.